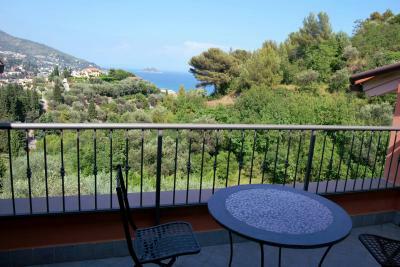 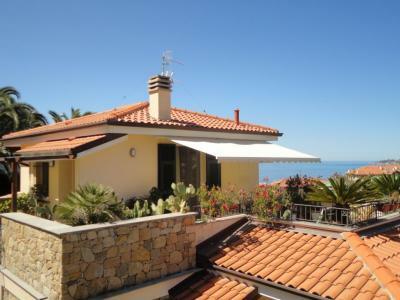 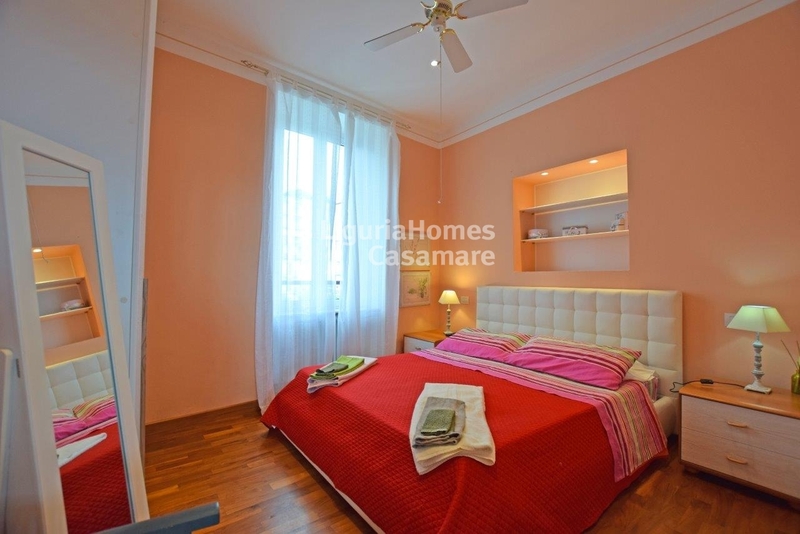 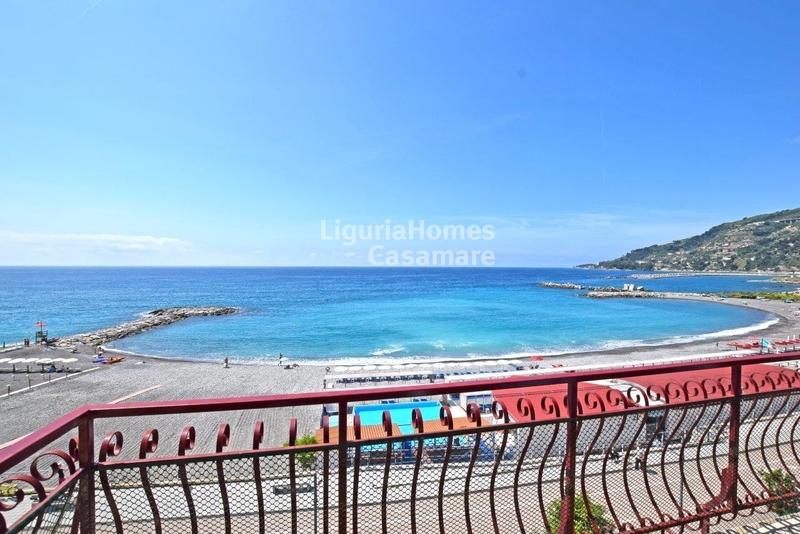 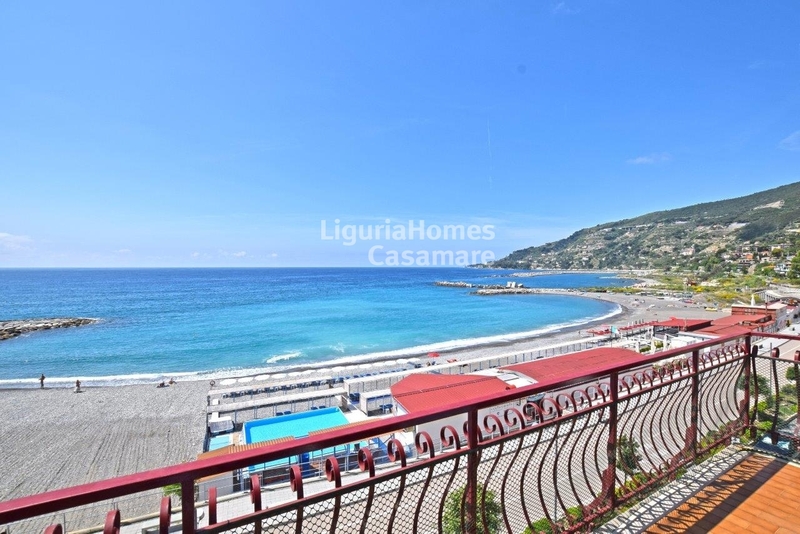 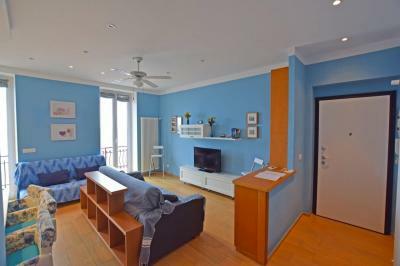 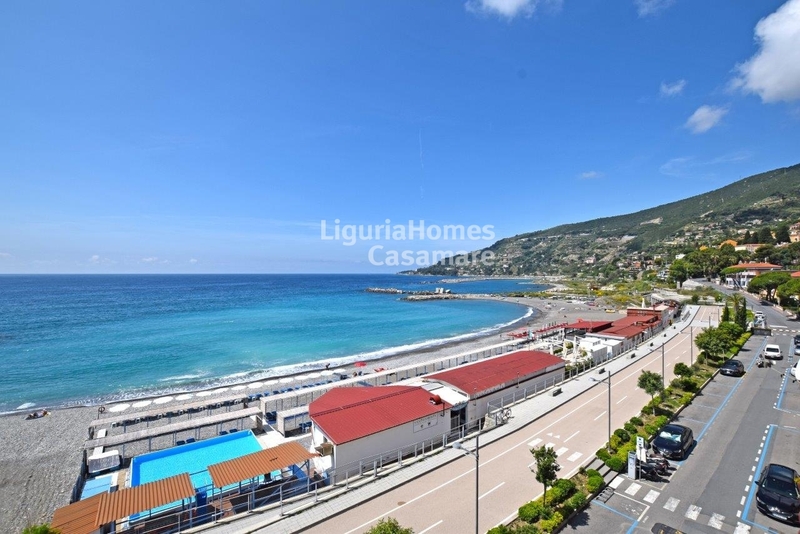 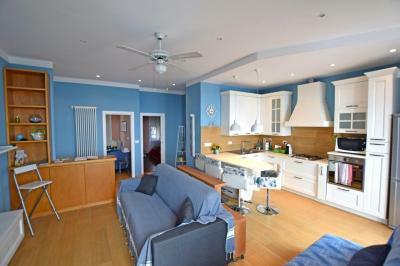 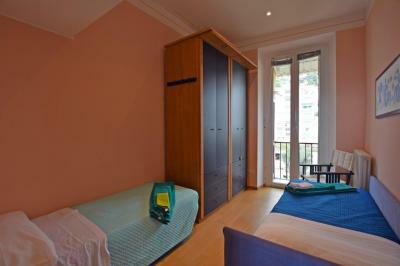 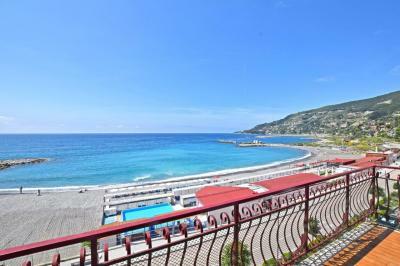 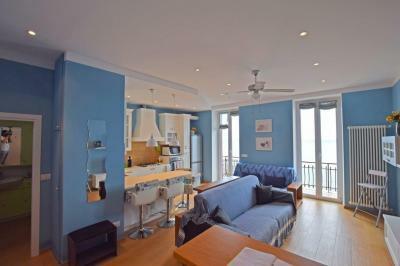 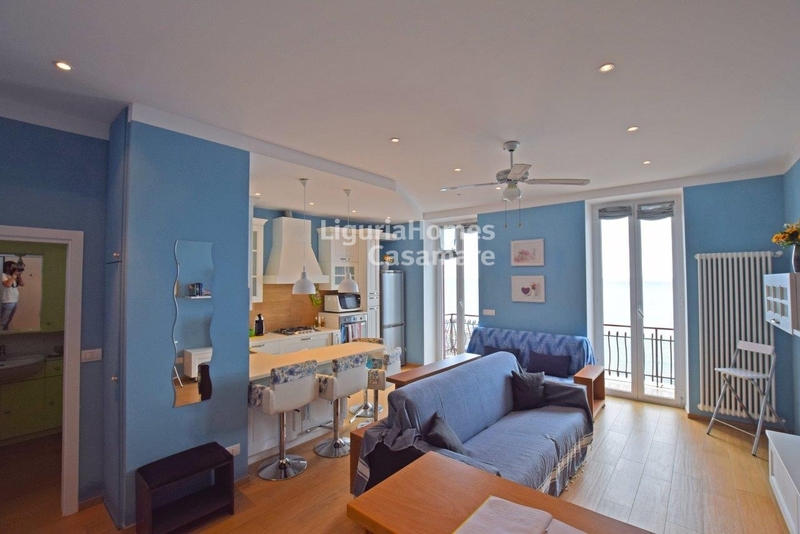 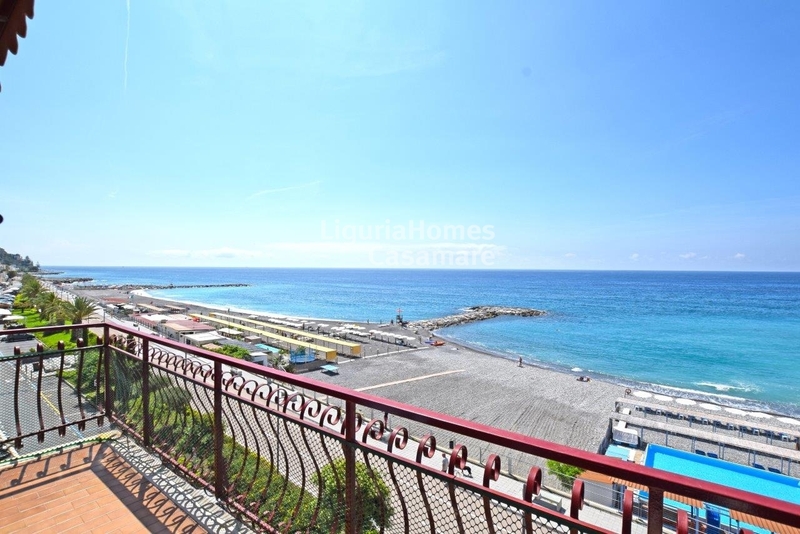 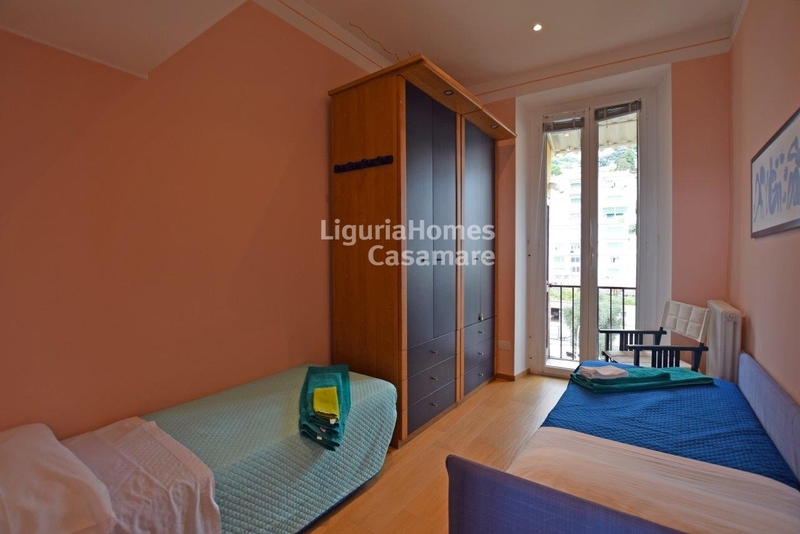 Seafront renovated Apartment for Sale in Liguria, Ospedaletti, Italy. 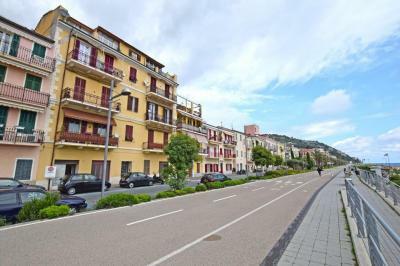 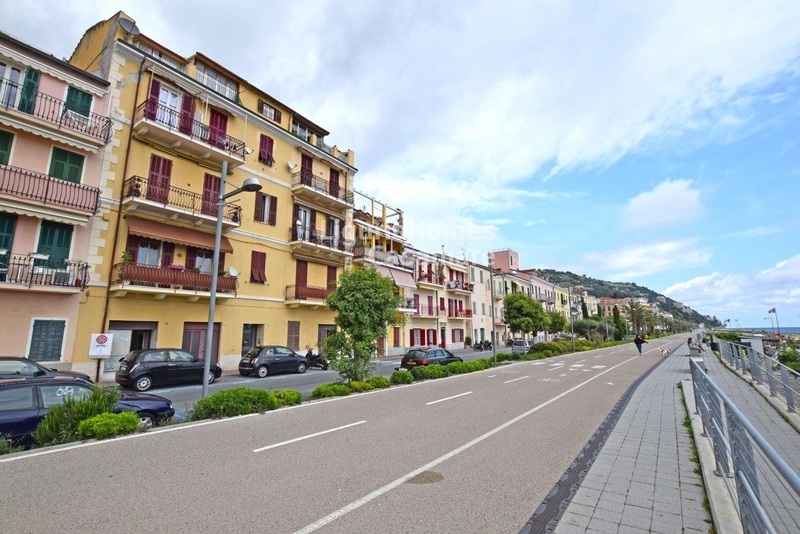 Right on the famous bicycle path stretched out along the sea up to a province chief town Imperia and just in 10 mt from the beaches of a lovely Italian resort Ospedaletti, which is in 40 min from Monaco Principality, a beautiful 2 bedroom Apartment for Sale overlooking the sea. 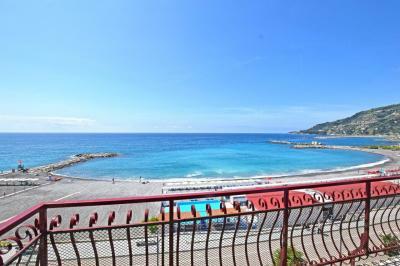 Accommodation includes: entrance, living with a kitchenette, 2 master bedrooms, bathroom and a terrace with a spectacular seaview over the Ligurian Sea and Ospedaletti bay! 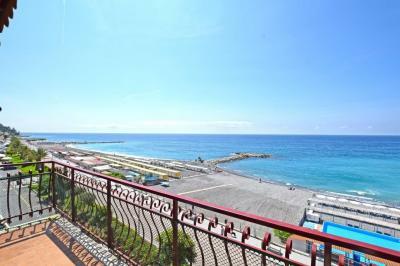 This cozy 2 bedrooms completely renovated Apartment for Sale in Liguria, Ospedaletti, Italy, is a perfect holiday home at just few steps from the beaches and all amenities.